Angela M – CD Release! 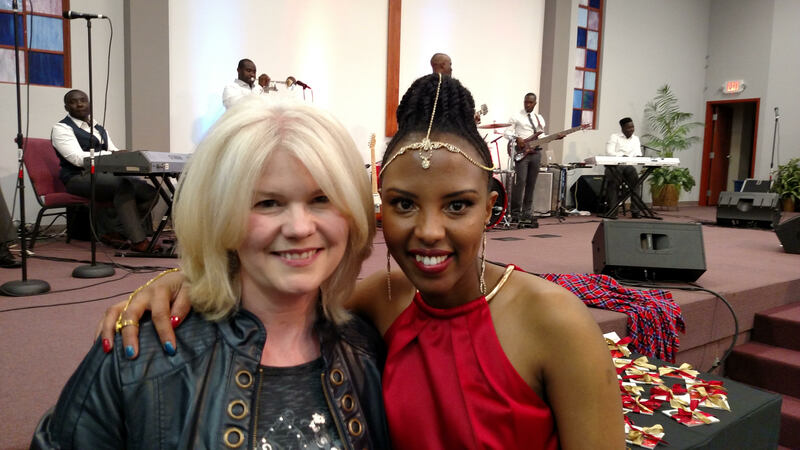 I want to introduce you to my beautiful friend and vocal student, Angela Mate. 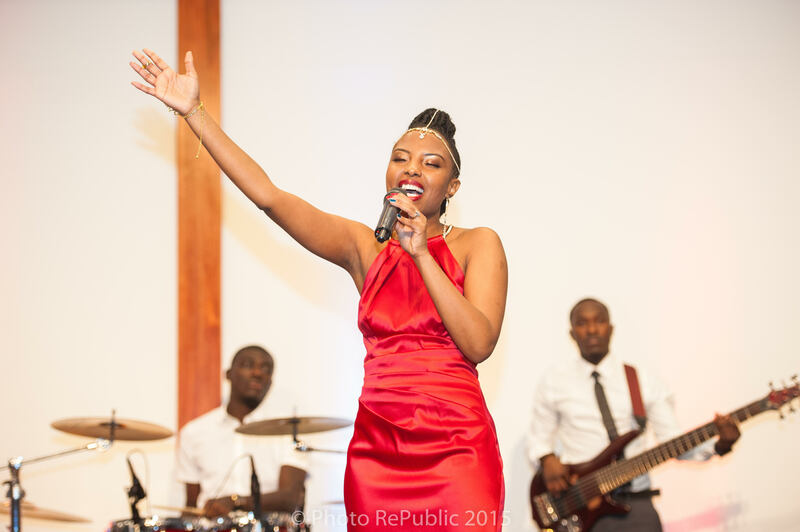 She recently released her first Christian Praise and Worship CD project. My husband David and I were so privileged to support her at her big kick off debut in Lewis Center (Columbus OH area). 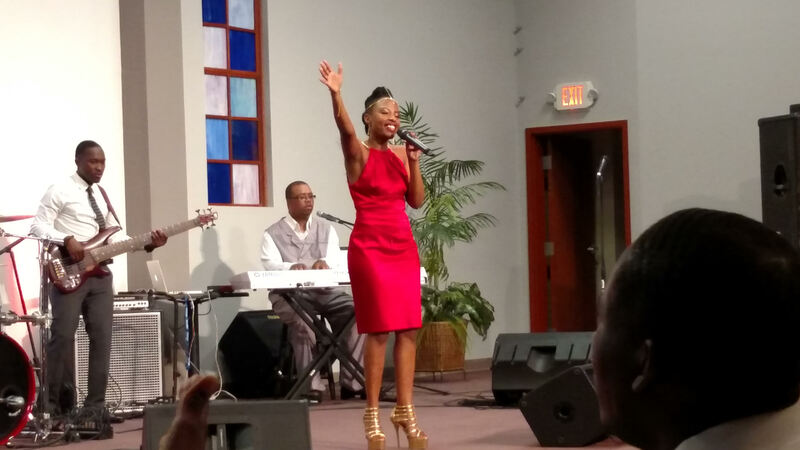 She and the talented group of musicians with her had everyone dancing and worshipping the Lord! We are so proud of your witness for Christ and of your music, Angela! Angela M’s awesome new CD project featuring her own songs of worship and praise recorded by J Power Studio! Angela singing with her two girls, Faith and Hope, and the whole bunch! 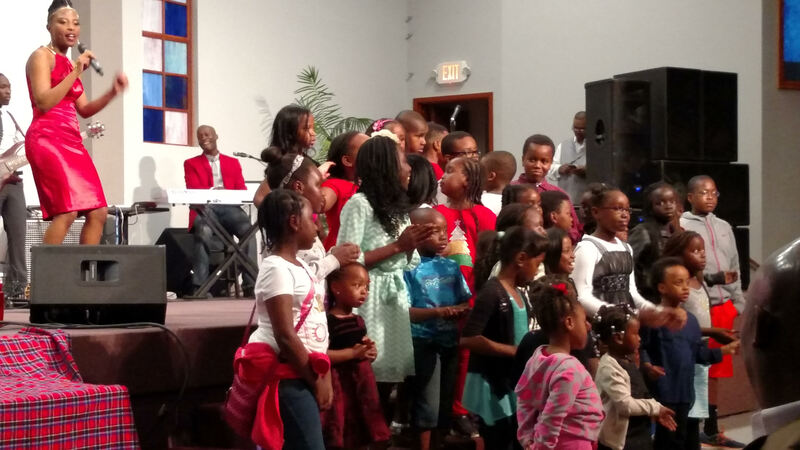 Exuberant kids singing for Jesus! Dear Wendy, Thank you so much for doing this for me. I truly appreciate. I pray that it blesses and speaks to someone.